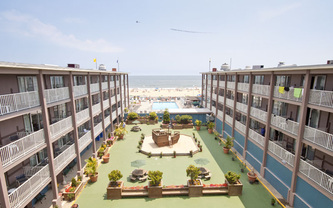 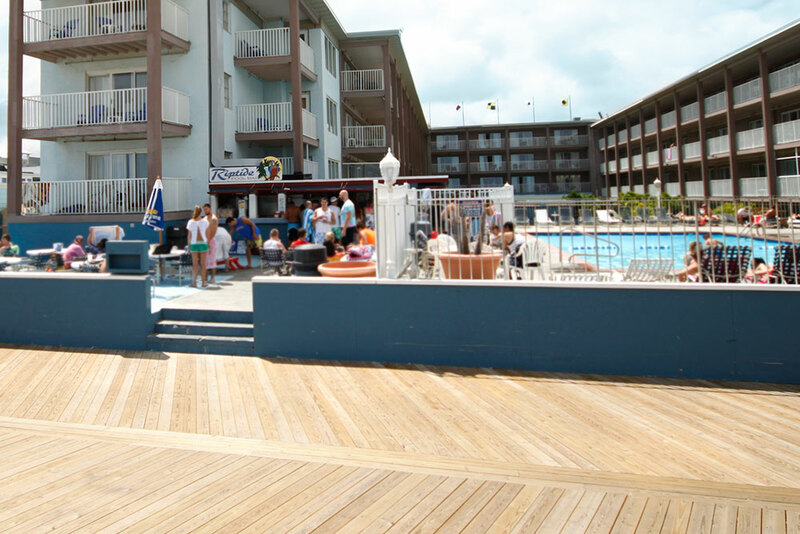 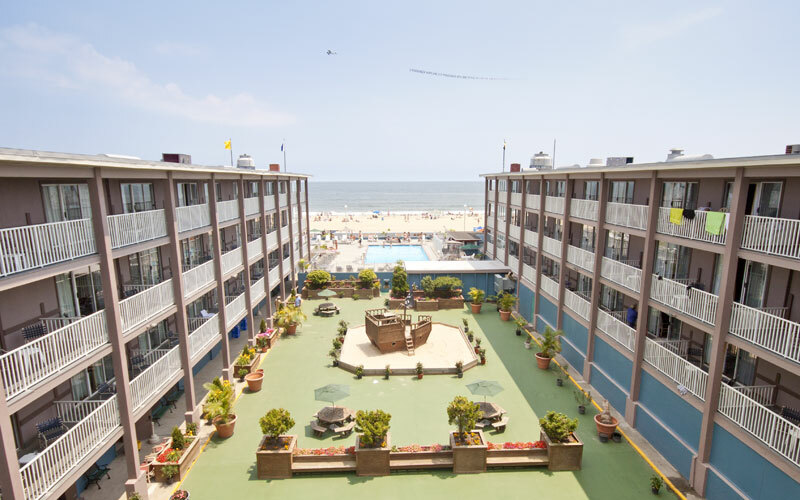 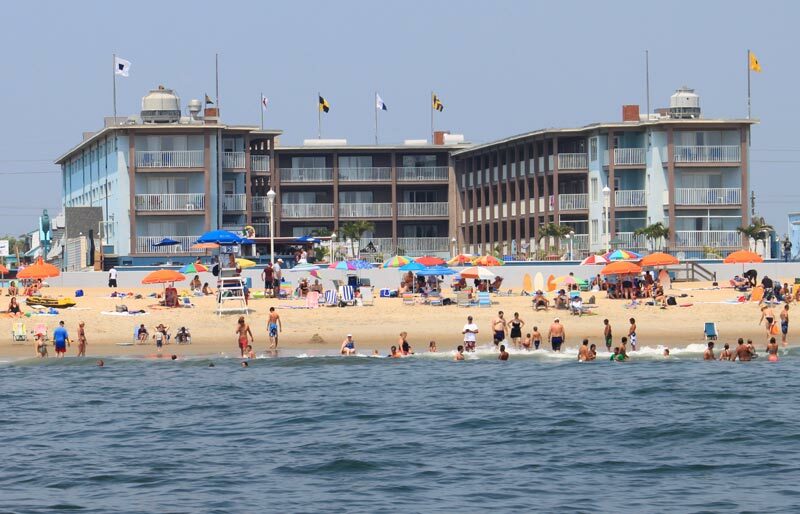 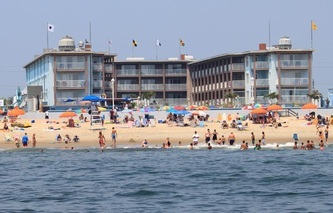 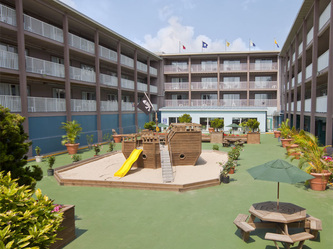 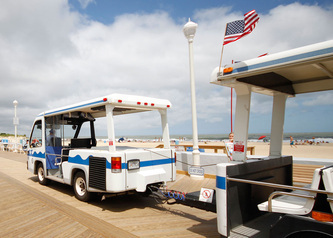 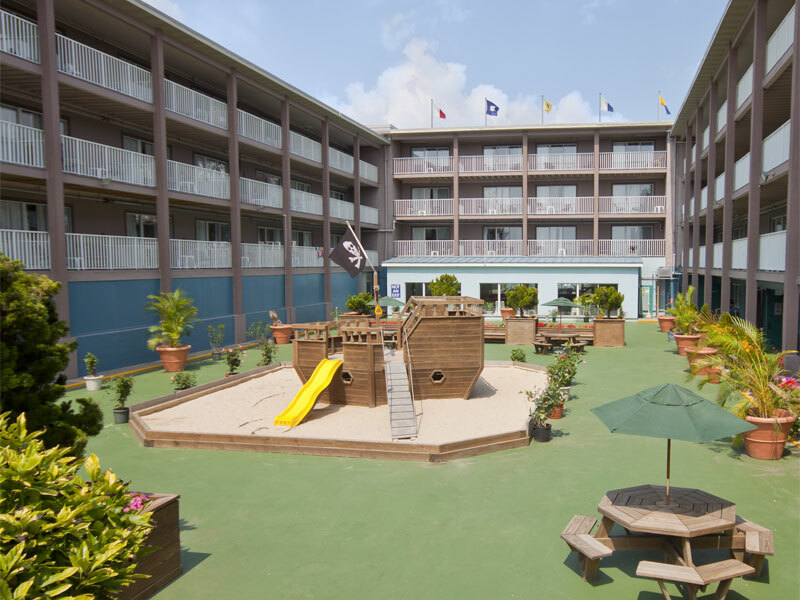 The Flagship Oceanfront Hotel is at the end of the boardwalk on 26th St in Ocean City Maryland. 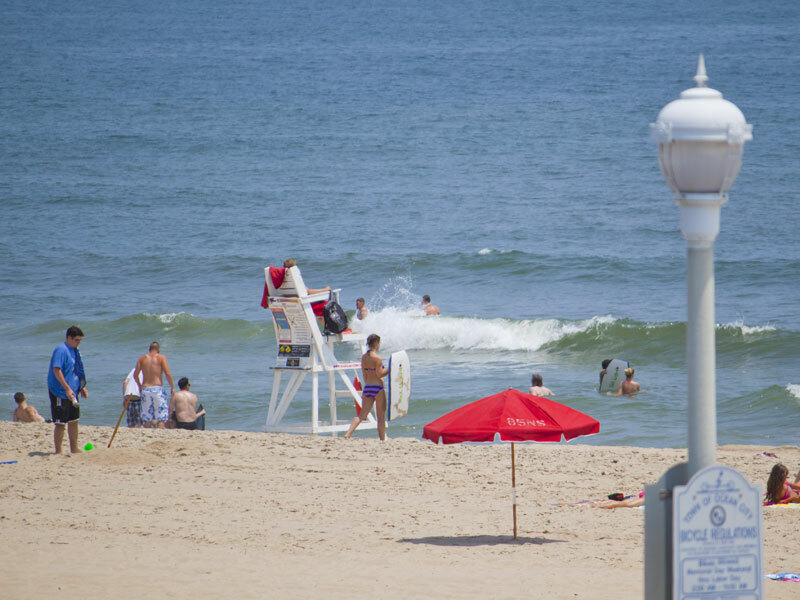 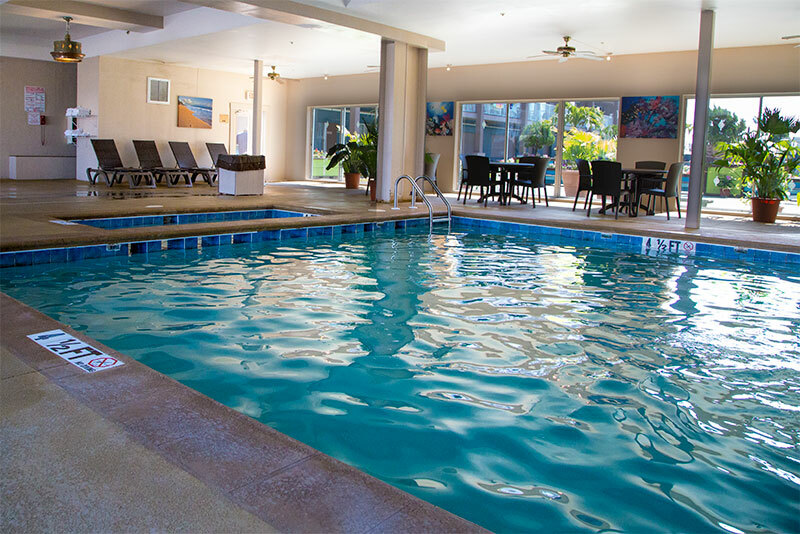 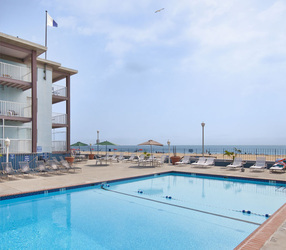 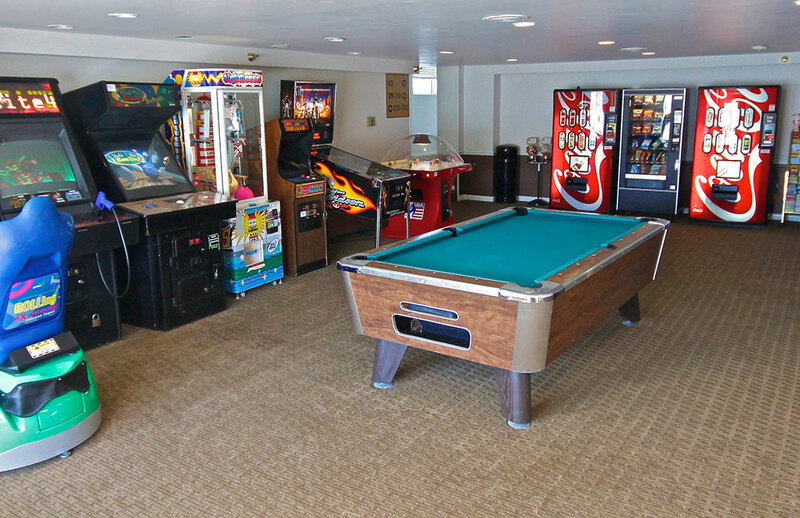 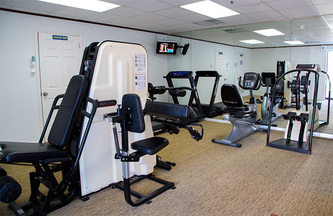 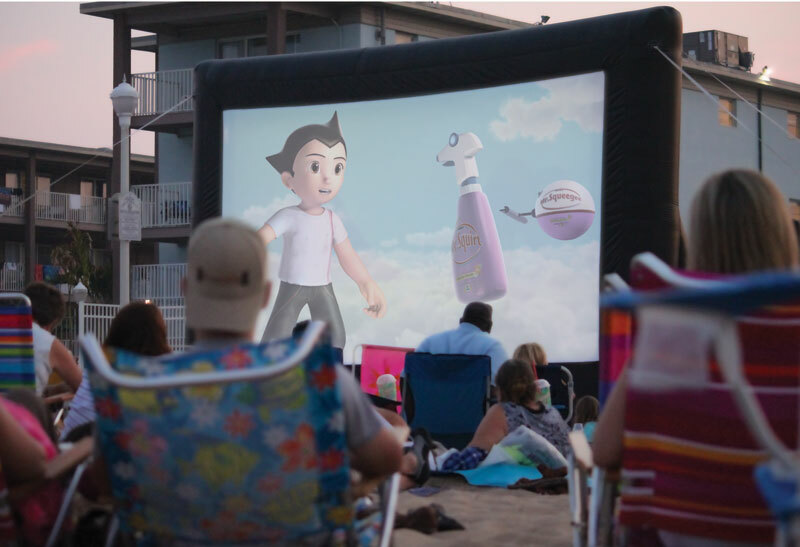 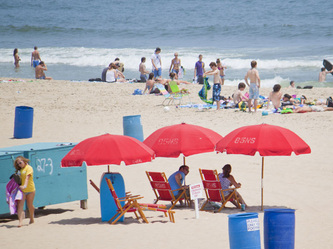 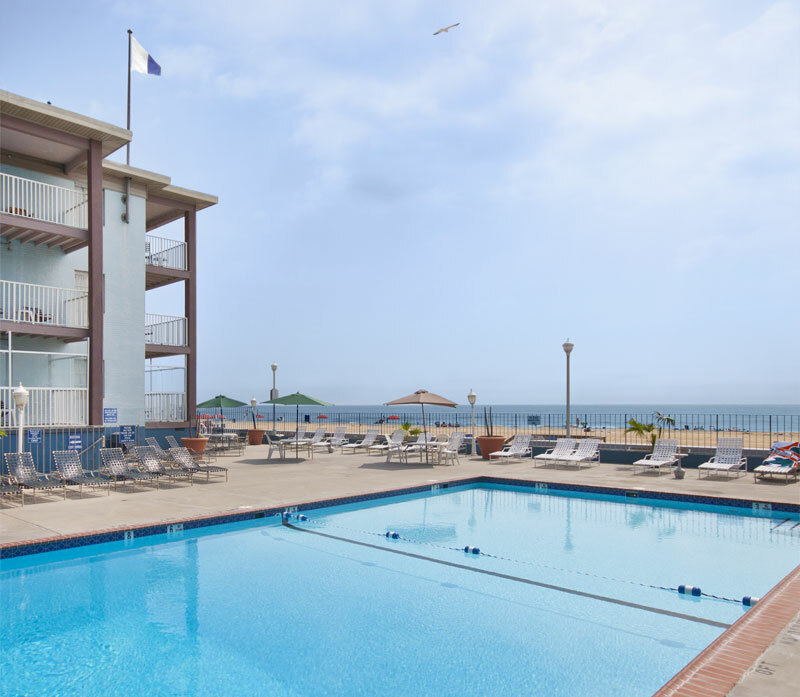 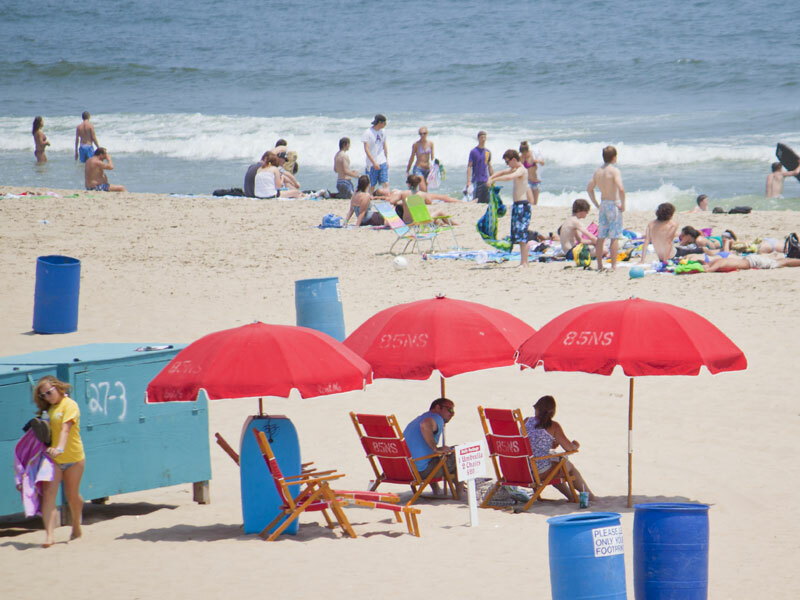 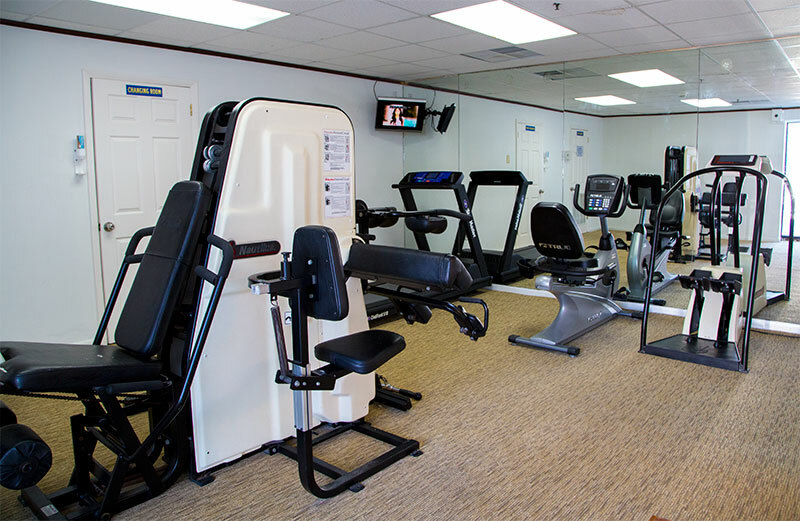 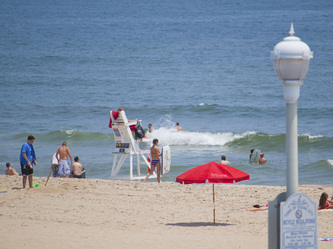 Everything you need for a beach getaway this summer is within walking distance to the hotel. Come and stay with us this 2012 season!